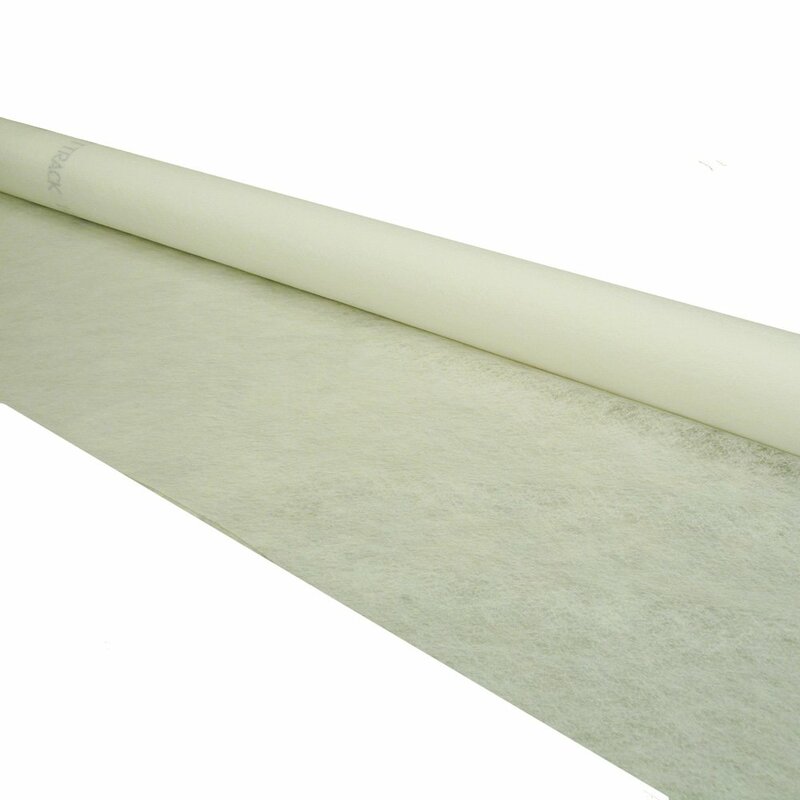 A vapour permeable, thermally bonded nonwoven, geotextile membrane with excellent separation & filtration properties, ideal for use in a variety of construction applications. We supply it for use in a build up for a limecrete or glasscrete floor. As it comes in a 100m roll (4.5m wide) we cut it down to linear metre lengths as required for ease of carriage.